Followed by Sunday 1 July, 12:30pm with the March & Hymn Tune Contest, Youth to Championship Sections. Town Hall Square, Brighouse. 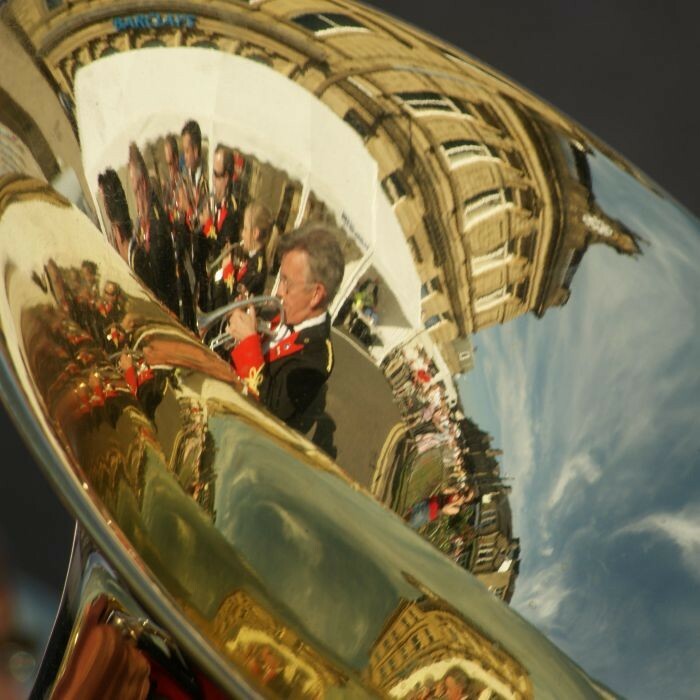 This entry was posted in Brighouse, Events, July, June and tagged Brighouse Festival of Brass, Clifton and Lightcliffe Brass Band. Have Your Say on Elland Station Plans!